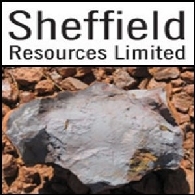 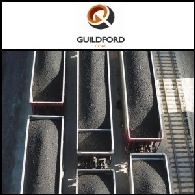 Guildford Coal Ltd (ASX:GUF) recently advised the market on the completion of the acquisition of 100% of the equity interest in Enkhtunkh Orchlon LLC. 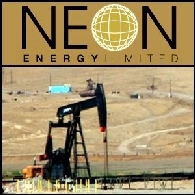 Enkhtunkh Orchlon LLC is the owner of the highly prospective 12600X exploration licence and associated mining licence application, which is adjacent to Guildford&apos; Baruun Noyon Uul (BNU) coking coal mine in Mongolia. 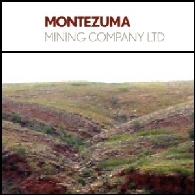 Asian Activities Report for March 31, 2011 includes: Guildford Coal Limited (ASX:GUF) has reached a binding agreement for the acquisition of thermal and coking coal projects in Mongolia; MetroCoal Limited (ASX:MTE) intersected thicker than expected coal seams at Bundi Coal Project; Rakon Limited (NZE:RAK) is on track to open its new plant in China in July; Resource Generation Limited (ASX:RES) secures water for its Boikarabelo coal mine in South Africa. 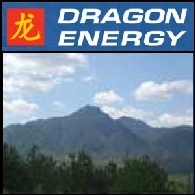 Australian Market Report of October 15, 2010 includes: Dragon Energy Limited (ASX:DLE) announces manganese and iron discoveries in Western Australia; Korab Resources Limited (ASX:KOR) discovered rare earth oxide mineralisation in the Northern Territory; Icon Resources Limited (ASX:III) reported 68,800 tonnes of tungsten trioxide in north Queensland; Guildford Coal Limited (ASX:GUF) has commenced drilling on Maryborough Hard Coking Coal Project in Queensland. 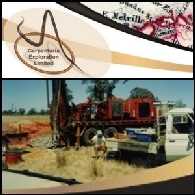 Carpentaria Exploration Limited (ASX:CAP) announced today more positive drilling results from the Hughenden Coal Project in Queensland&apos;s northern Galilee Basin, with the first three drill holes intersecting coal interpreted as from the Basin&apos;s Betts Creek Beds as per the ASX announcement dated 26 July 2010 by partner Guildford Coal (ASX:GUF).